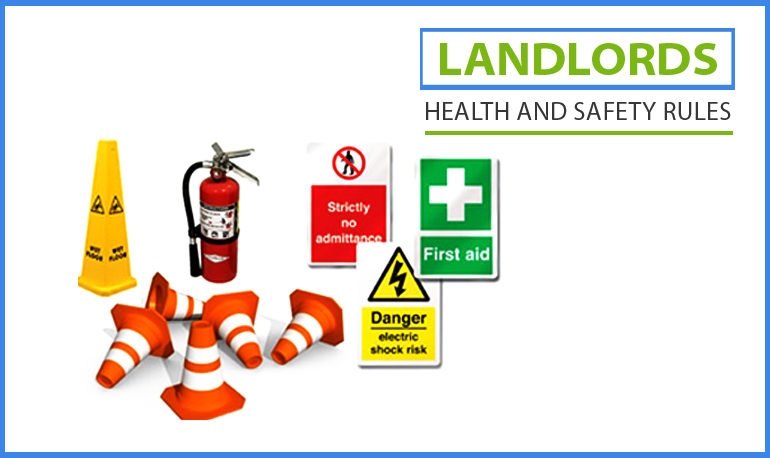 The idea of becoming a landlord is exciting but it is important to understand that it is a career choice that comes with responsibilities. 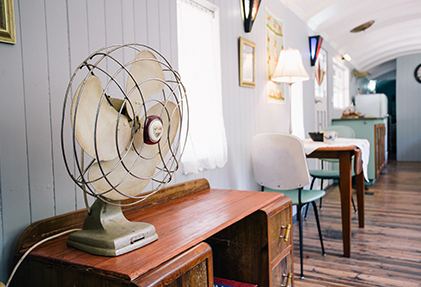 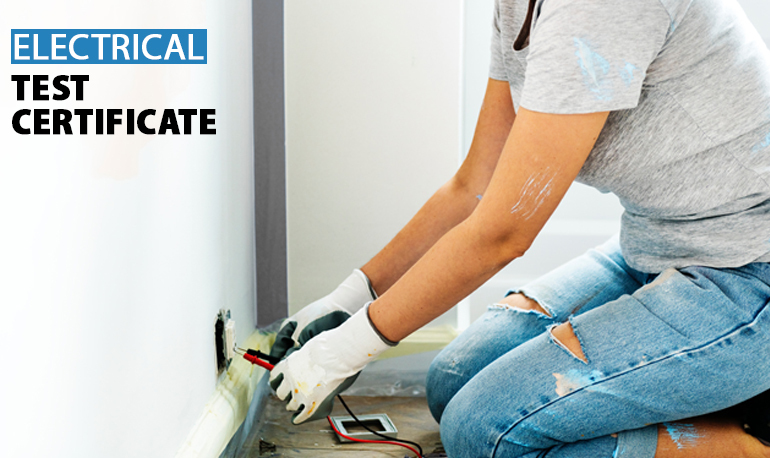 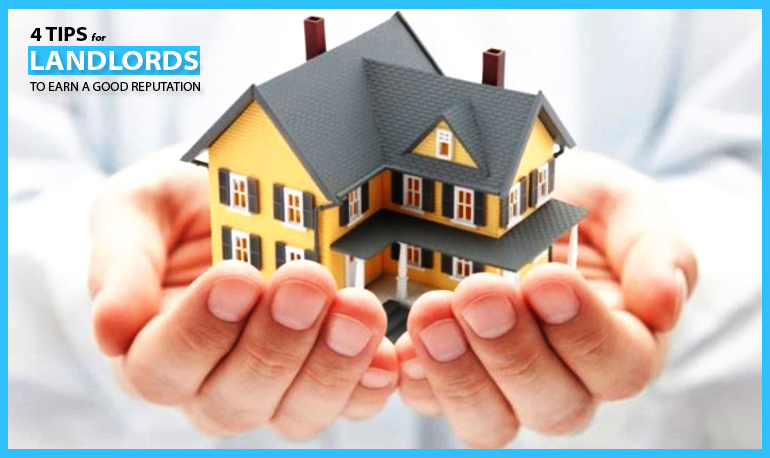 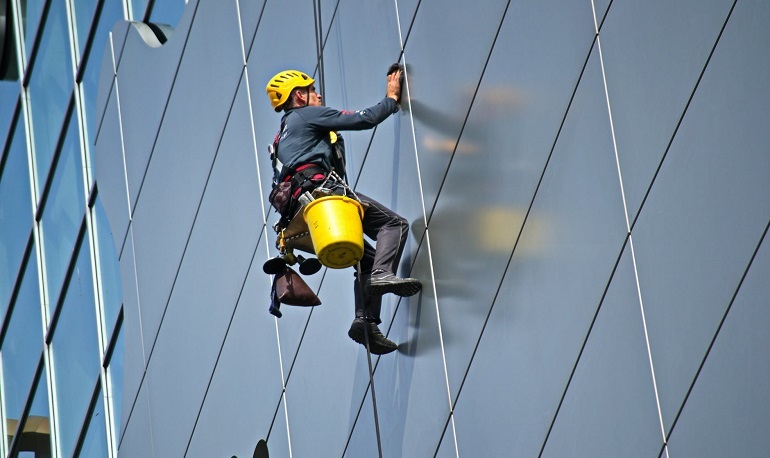 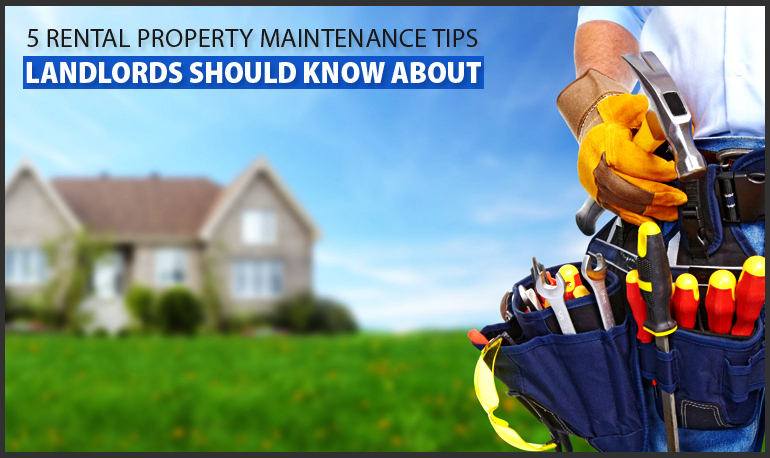 Landlords have to do a lot of work to keep the property in the best condition. 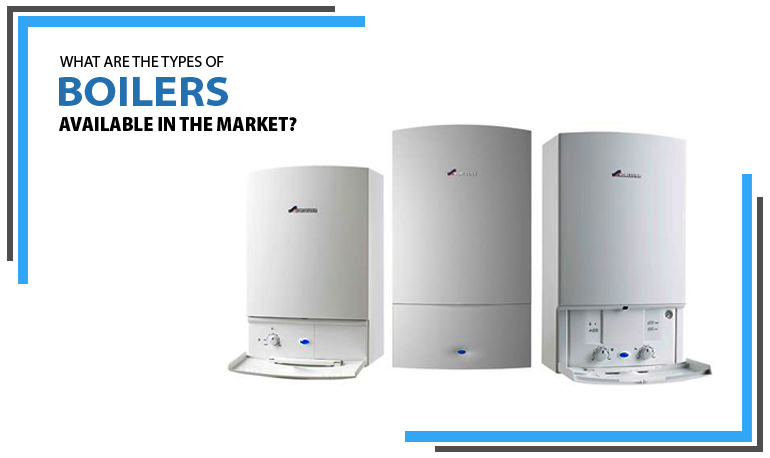 What Are the Types of Boilers Available in the Market? 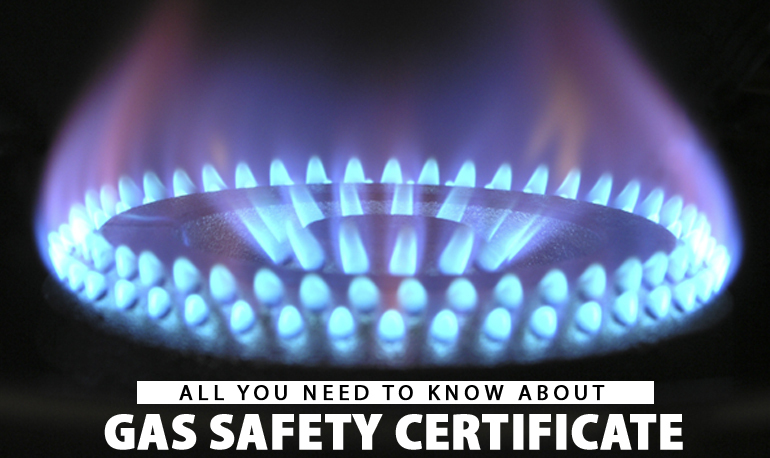 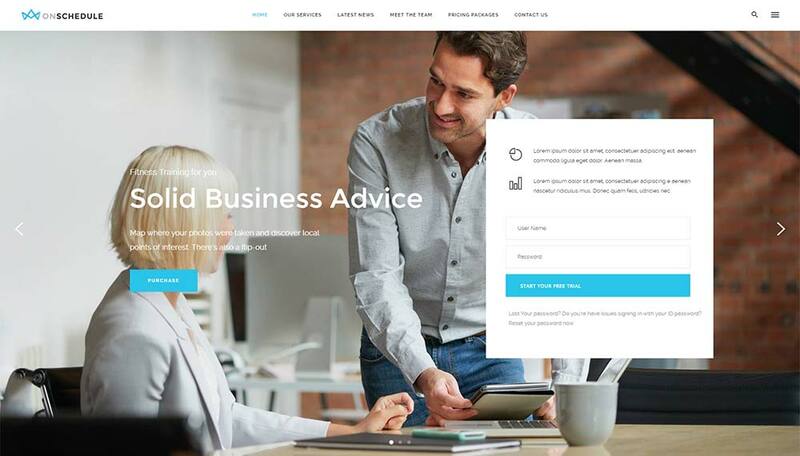 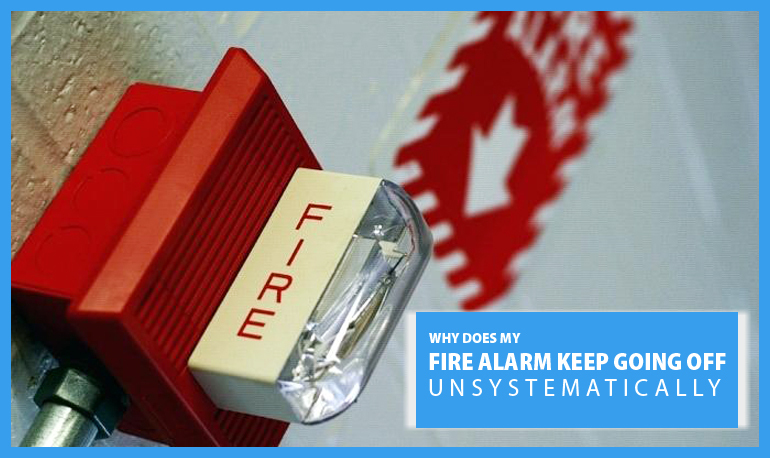 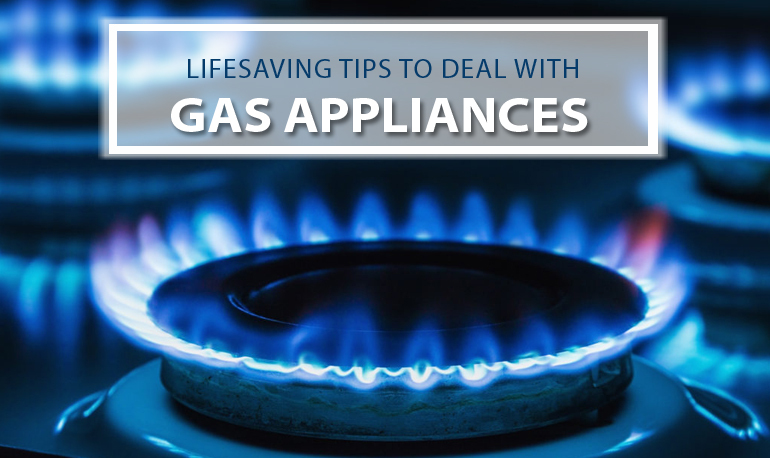 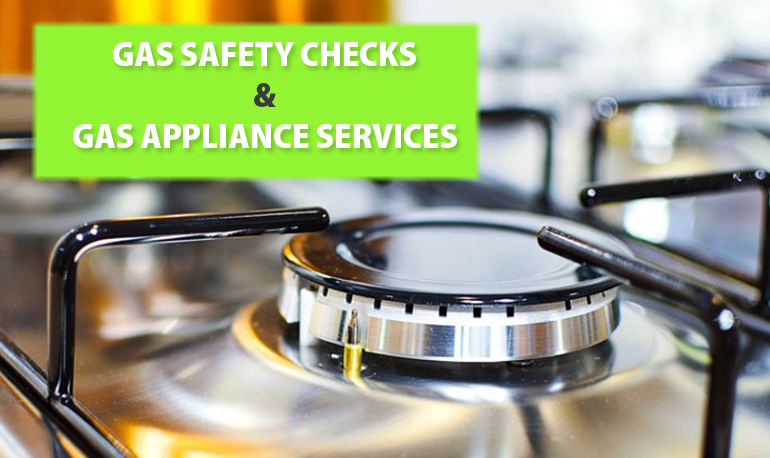 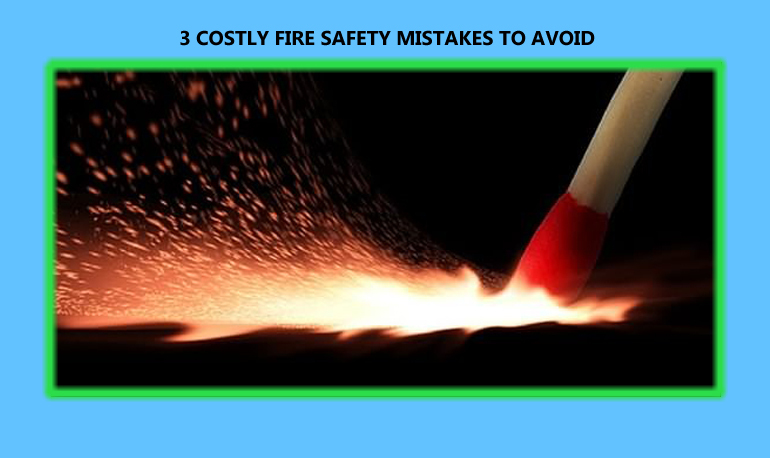 What is the Difference between Gas Safety Checks and Gas Appliance Services? 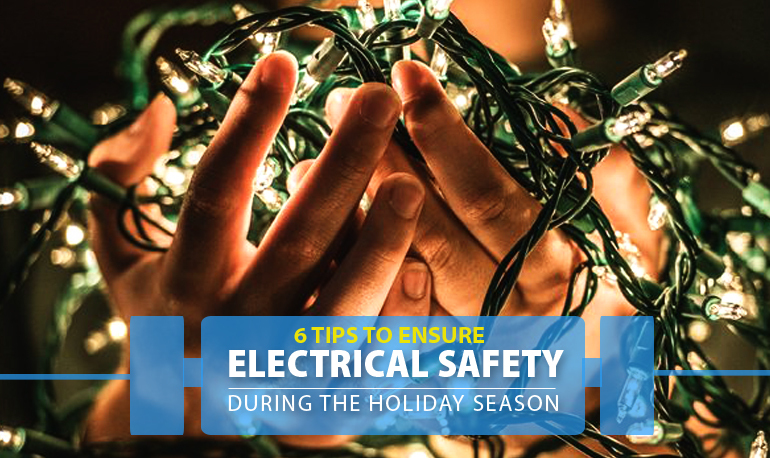 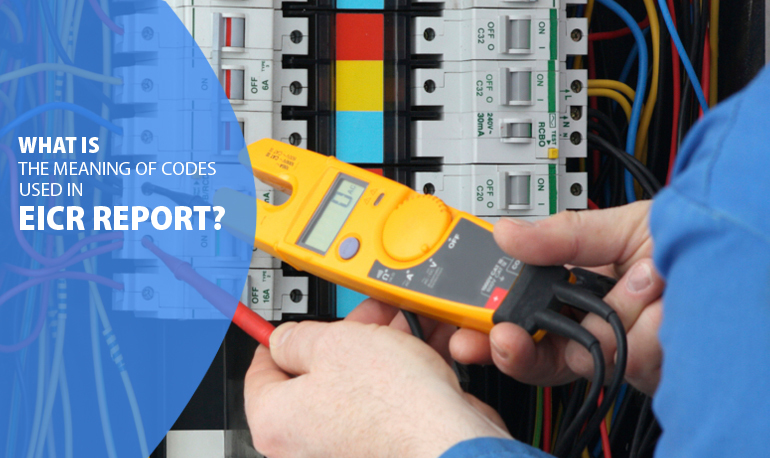 What is the Meaning of Codes Used in EICR Report?